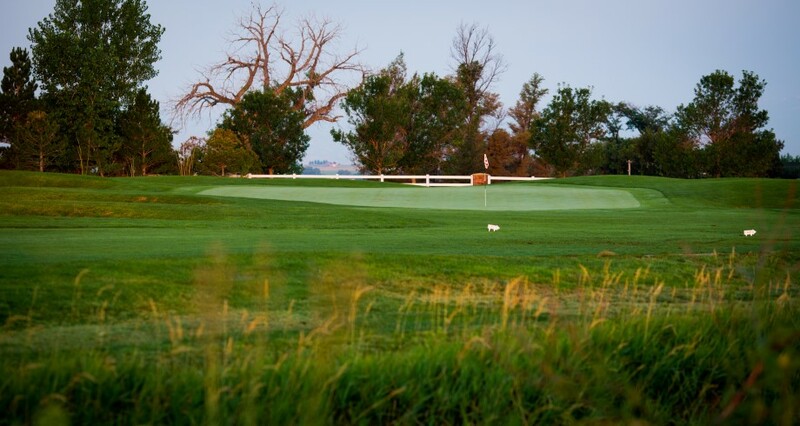 Coyote Creek is a beautiful 18 Hole Golf Course that brings new meaning to the word 'Municipal'. 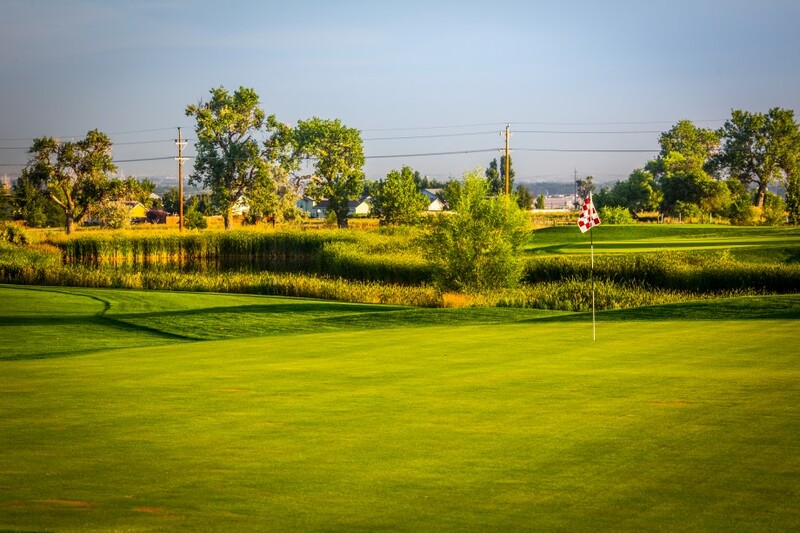 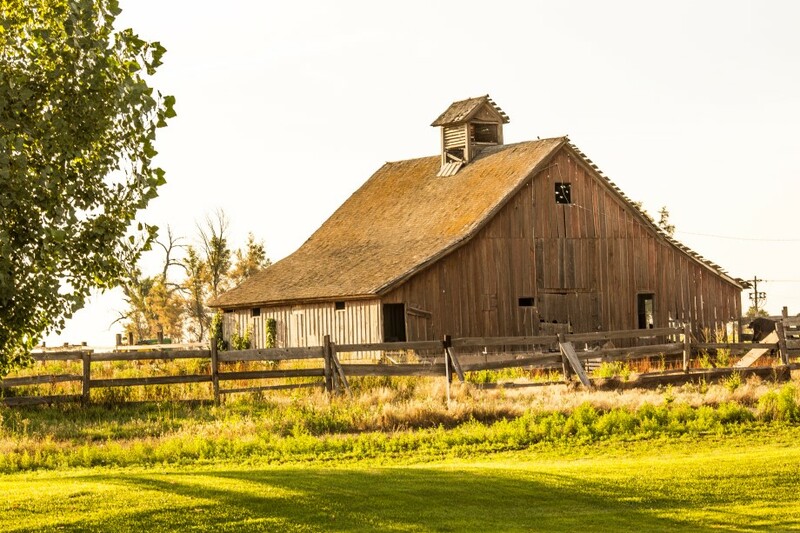 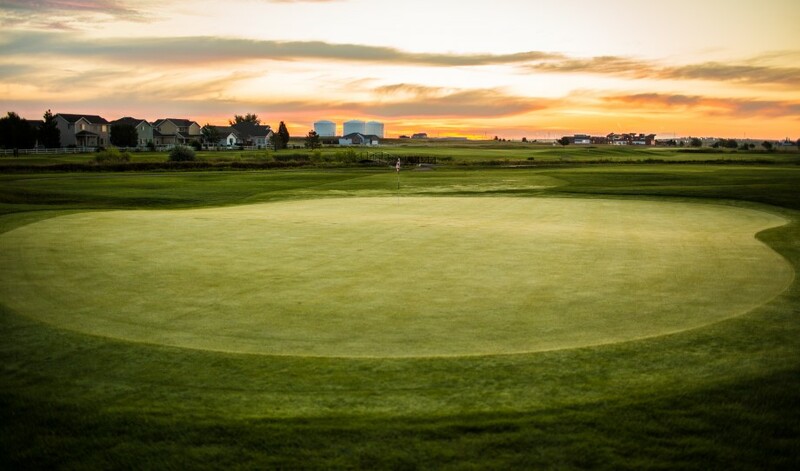 Located in Fort Lupton, Colorado, less than a 30 minute drive from Denver, Longmont, Boulder, or Greeley, the golf course is primed for daily play, group outings, golf leagues & associations. 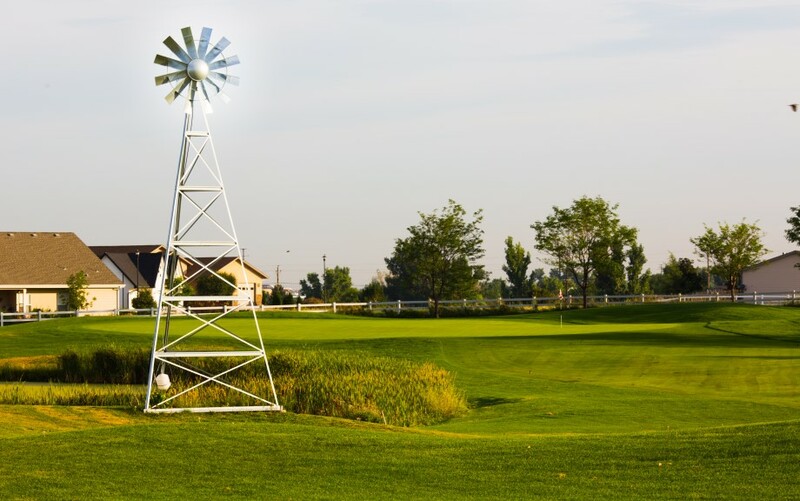 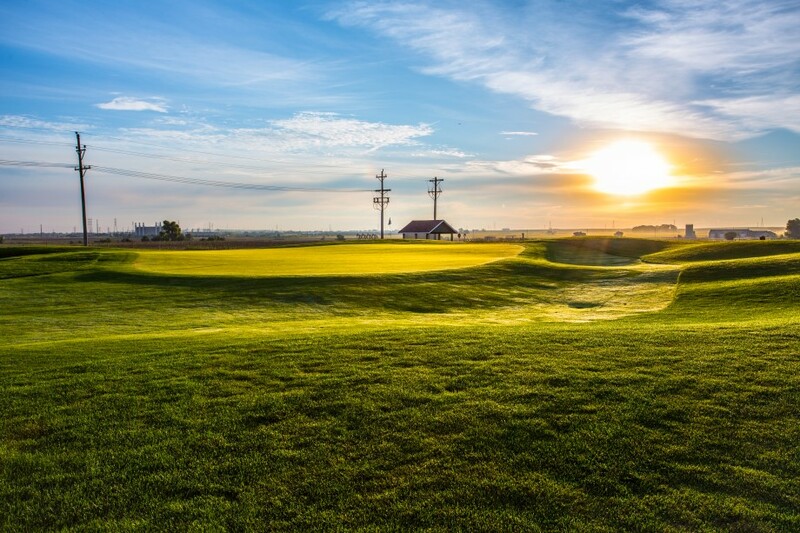 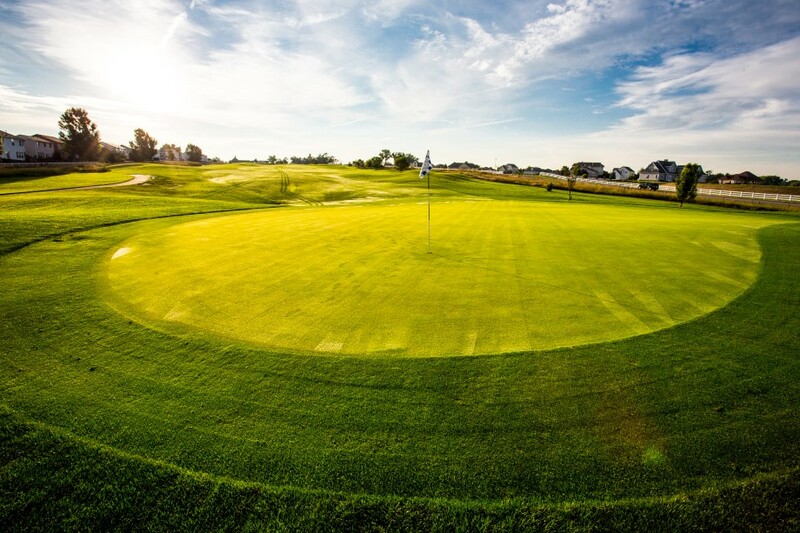 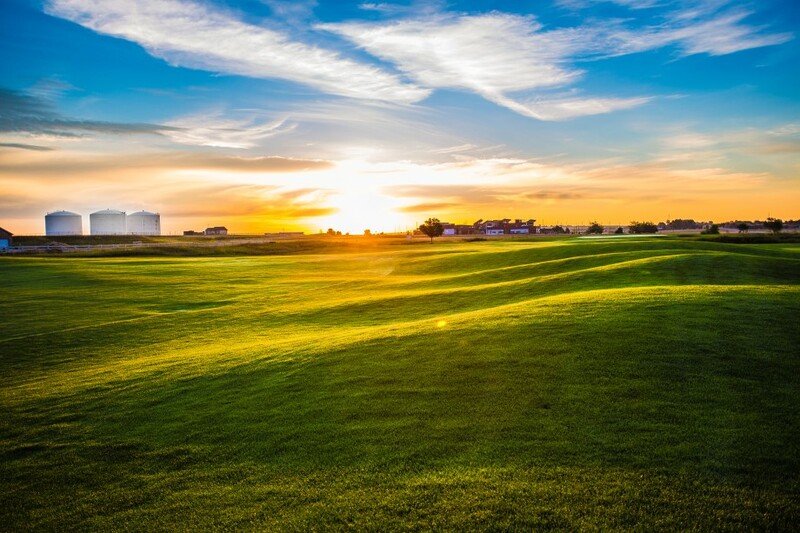 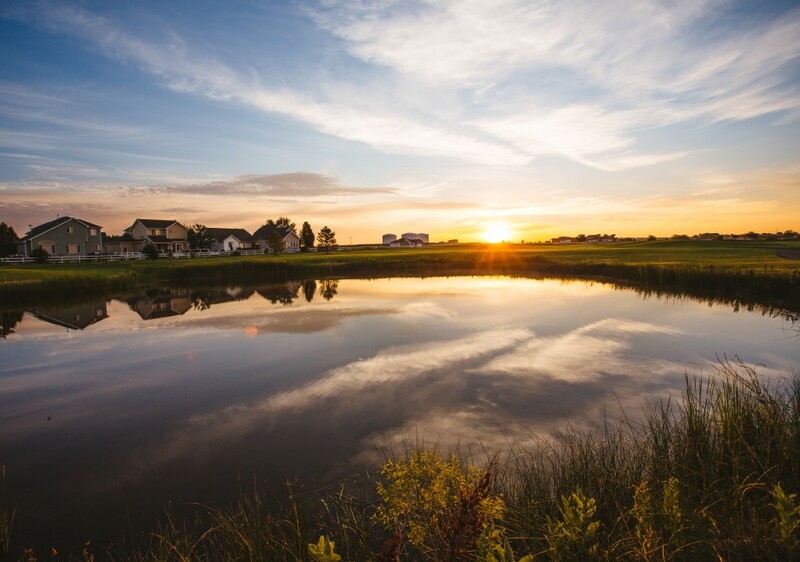 Designed by Matt Eccles and owned and operated by the City of Fort Lupton, the course is meticulously maintained and complimented by a clubhouse, snack bar, tournament pavilion, pro shop, and grass driving range. 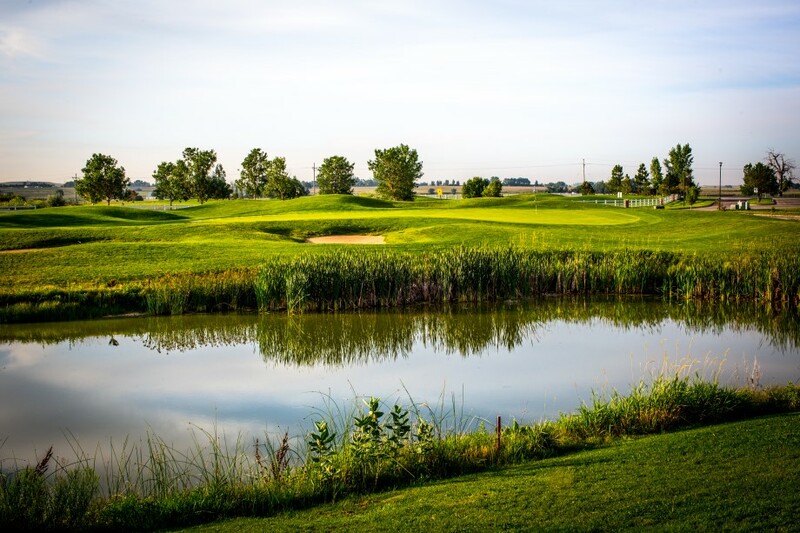 Coyote Creek's layout features large undulating greens, wide playable fairways, several lakes, bunkers, and multiple tee complexes. 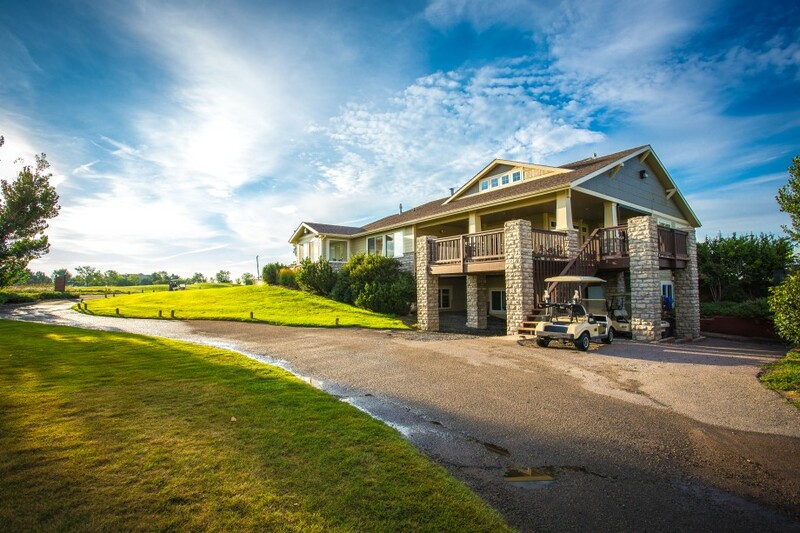 This, coupled with the natural terrain and surroundings, provides the perfect setting for golfers of all ages and abilities. 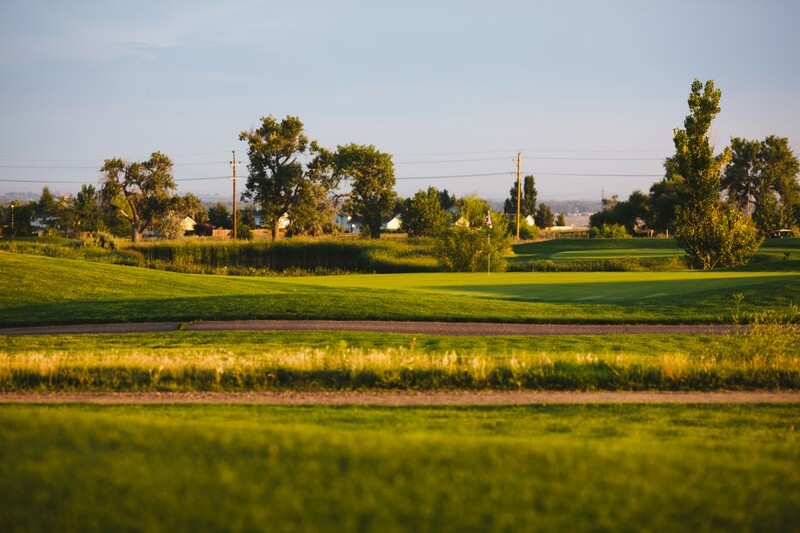 Tee times can be made by calling (303) 857-6152 or through our online tee time booking system. 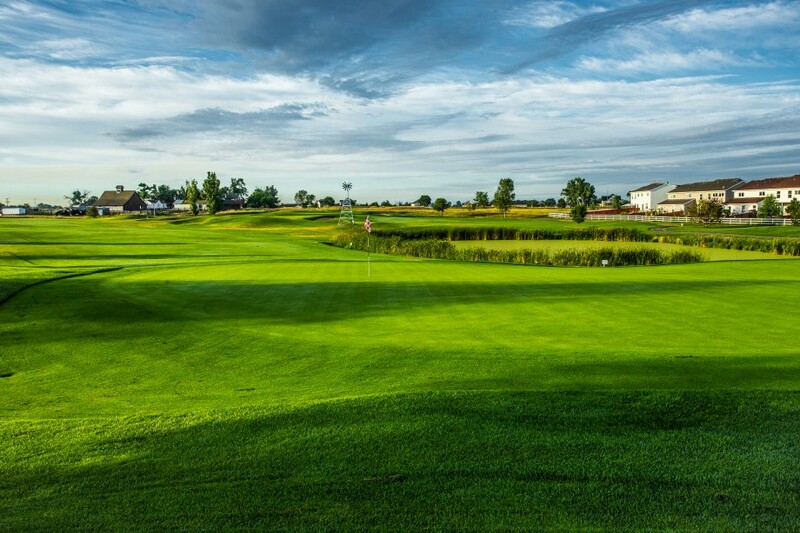 We enforce our dress code policy: For men collared shirts are required, no cutoffs or other athletic shorts. 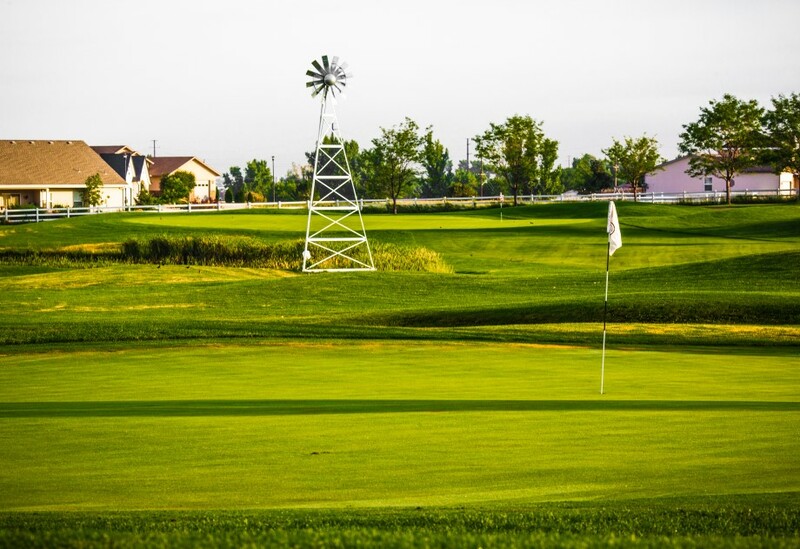 Ladies must have either collared or sleeved shirts. 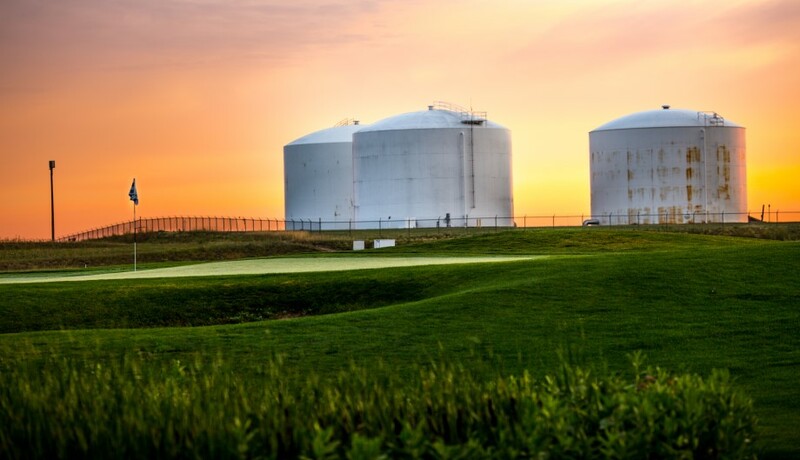 No Tank Tops allowed for anyone.